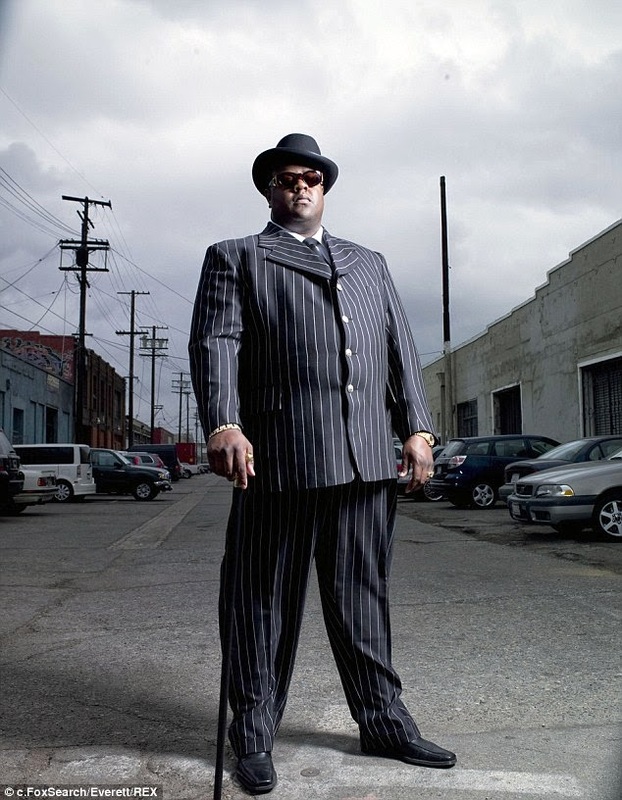 Dailybuzz.ch: 'Notorious B.I.G.' 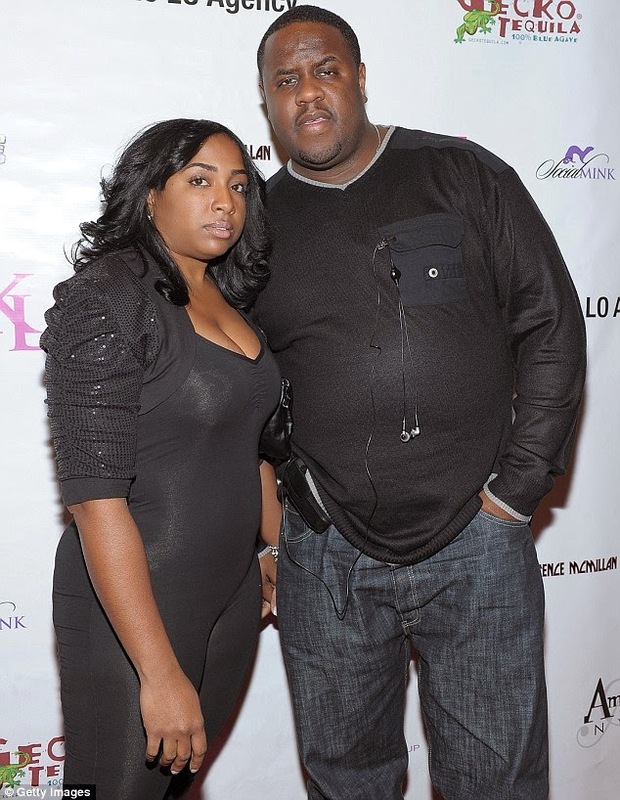 Actor Jamal Woolard -- Arrested for Domestic Violence ... Stepson Called Police -- "He's Choking My Mom"
'Notorious B.I.G.' Actor Jamal Woolard -- Arrested for Domestic Violence ... Stepson Called Police -- "He's Choking My Mom"
The guy who played Notorious B.I.G. got busted this weekend for an alleged domestic violence incident in front of his stepson. Jamal Woolard was arrested Saturday night in Gwinnett County, GA after police responded to a call about a domestic dispute. According to law enforcement sources Woolard's 15-year-old stepson made the call to cops and said, "Dad hit Mom." We're told Woolard's wife told the boy to make the call. "Notorious" actor Jamal Woolard used both hands to choke his wife because he didn't like the way she was talking to their daughter according to the police report and 911 call obtained by TMZ. The 15-year-old boy told the 911 operator, "My stepdad, he hit my mom and he's acting crazy." At one point you can hear him yell at Woolard ... "You're going to jail!" Woolard's wife, Alisha, told police her husband began screaming at her after she had scolded their daughter ... claiming he grabbed her by the throat, slammed her against the wall and told her, "Get the f*** off of my daughter." According to police, the stepson said he heard his mom "making choking sounds" and confronted Woolard saying, "F*** you n****, I'm tired of you disrespecting my mom."